One of the most important responsibilities of the information security professional (or any IT professional, for that matter) is to help management make well-informed decisions. Unfortunately, this has been an illusive objective when it comes to risk. 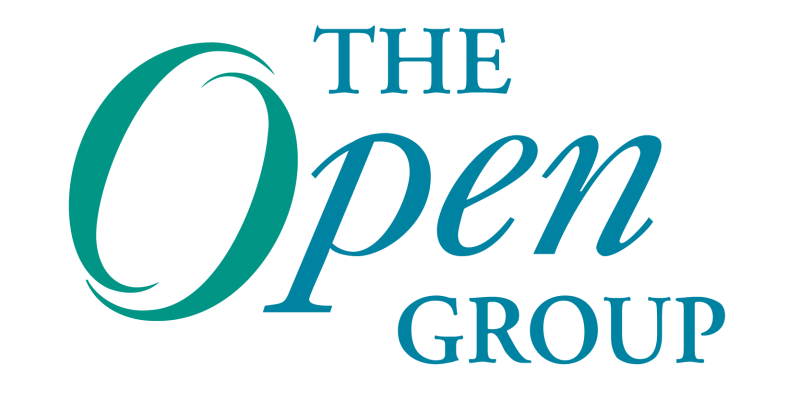 The Open Group Framework for Secure Collaboration Oriented Architectures (O-SCOA) Guide provides system and security architects and designers with a blueprint specifying the requirements for secure design of enterprise architectures that support safe and secure operation, globally, over any unsecured network.